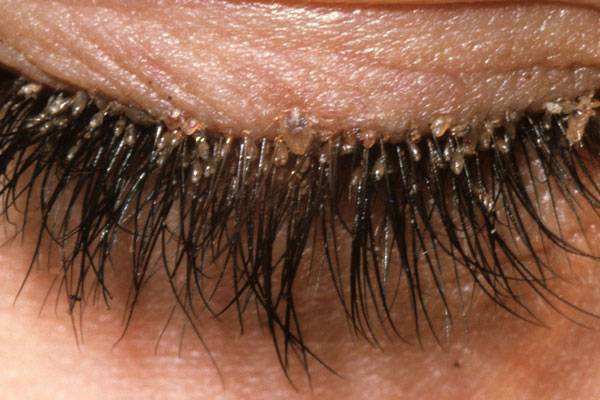 If not properly managed, the mites will proliferate and infest the eyelash follicles resulting in inflammation, loss or misdirection of eyelashes, meibomian gland dysfunction, as well as various irritating red and dry eye symptoms. Treatment for demodex involves in-office treatment followed up with demodex-specific lid scrubs such as the Oust Ocusoft Demodex Cleanser. At home lid hygiene and demodex treatments should be maintained as prescribed by your eye doctor to prevent future over-population of demodex mites in the eyelash follicles. Once active inflammation is eliminated, those suffering from Meibomian Gland Dysfunction can undergo LipiFlow to improve meibomian gland function and meibomian gland secretion. Preventative treatments for demodex involves lid hygiene. Washing your face (lids and lashes included) everyday with a gentle cleanser will help remove all excess sebum from your lids and lashes. To schedule an in-office demodex treatment, call us at (713) 838-2020.